Session I (Grades 6-12): June 10-13 – 9:00 A.M.- 11:30 A.M.
Come learn about all things Theatre! Become comfortable with being just a little bit crazy. Auditioning, Acting, improv, staging, sound and lighting basics are things we will cover this week. Please bring a snack to share for the week on Monday and a drink daily. Family and friends are invited to our free mini performance on Friday at 11:30. Join us for an exciting week of investigating all things Robotics! 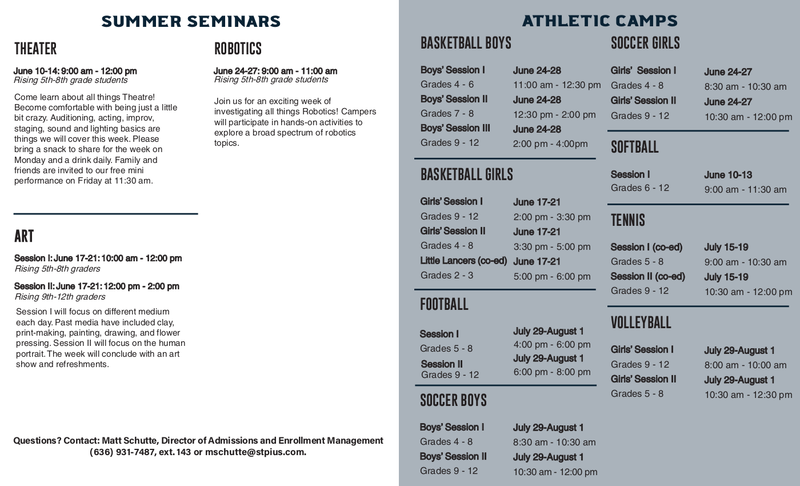 Campers will participate in hands-on activities to explore a broad spectrum of robotics topics. 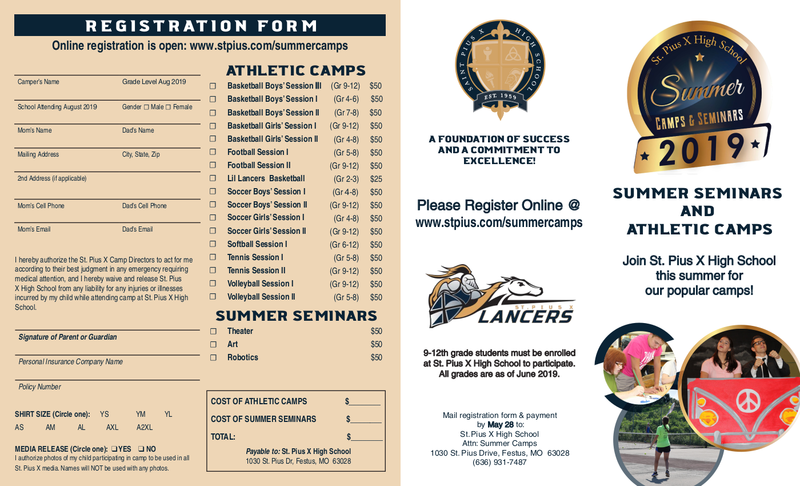 Session I (Grades 5-8) June 17-21; 10 a.m. - 12 p.m. Session II (Grades 9-12) June 17-21; 12 p.m. - 2 p.m. Session I will focus on different medium each day. Past media have included clay, print-making, painting, drawing, and flower pressing. Session II will focus on the human portrait. The week will conclude with an art show and refreshments.